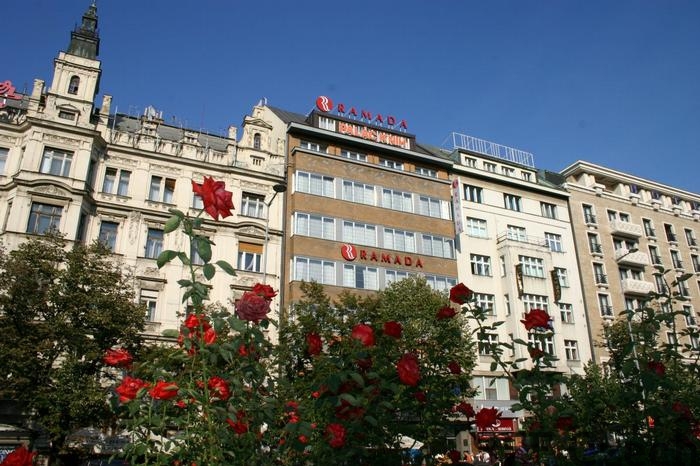 Ramada Prague City Centre is a part of the international hotel Ramada International. The hotel has disabled access and can be easily reached by public transport. 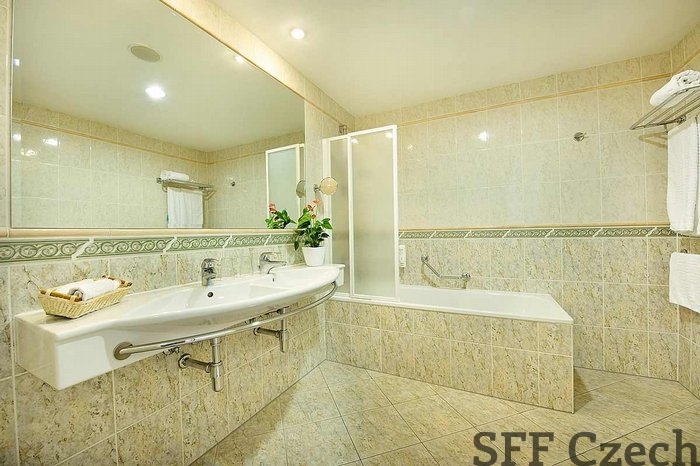 The accommodation price includes a breakfast, safe-deposit box in the room and luggage storage facilities. 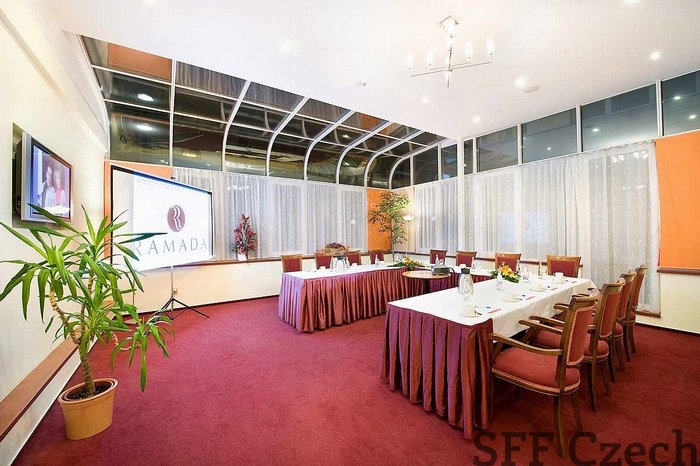 Comfortably furnished rooms are located in six floors of three connected buildings named after the famous operas - Aida, Bohema and Carmen. Some rooms offer a magnificent view of Wenceslas Square, other rooms of a closed courtyard. All rooms ensure a tranquil sleep and stay. 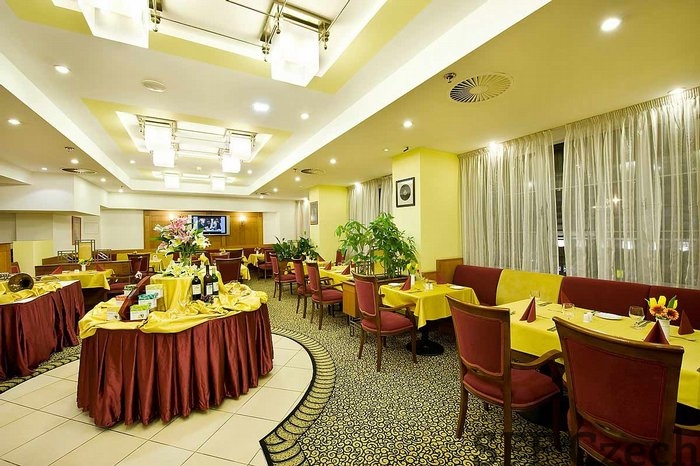 The hotel offers comfortable accommodation in 88 nicely furnished rooms and 10 apartments. There is also one room for disabled guests. The hotel has smoking and non smoking rooms. 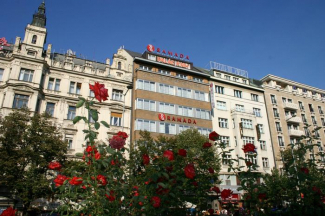 Some rooms have balconies or terraces with a view of Wenceslas Square.